Brooklyn-based band Looms has just debuted “From A Roof,” the second single off of their forthcoming new LP, The Way Up. 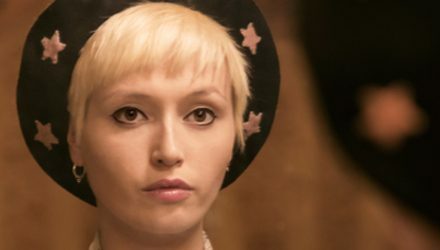 “From A Roof” follows the lead single “Eclipse” which features a guest performance by legendary guitarist Nels Cline (Wilco) and premiered via Relix. 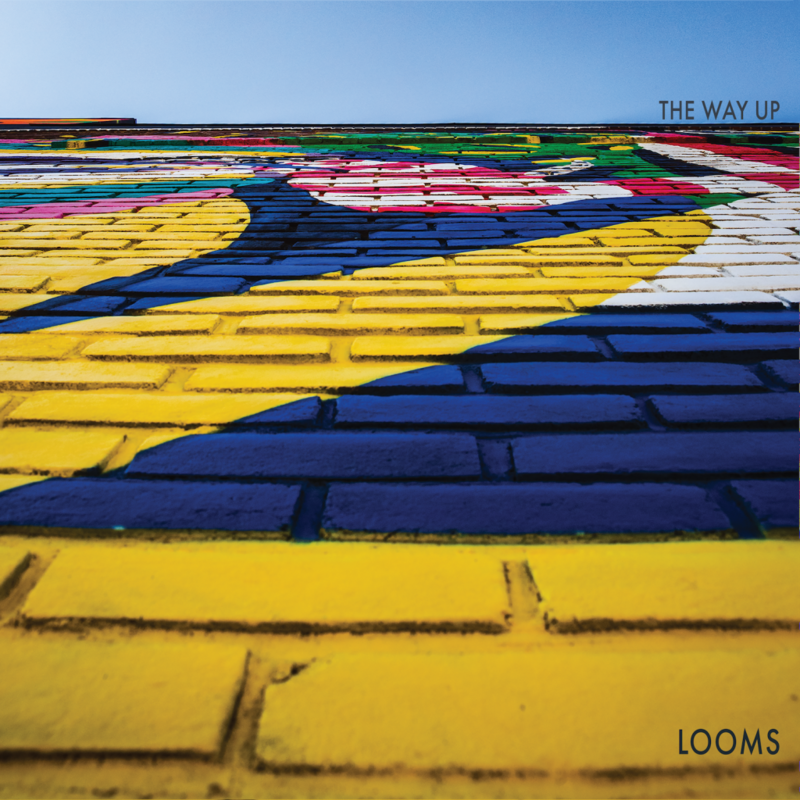 Looms’ third full-length, The Way Up, out May 3rd via Good Eye Records. Joined by Harry Morris Jr. (guitar), Andy Murray (bass) and Harry Louis Cozza (drums), the ten-song album grapples with the life-consuming churn of lost love, “what ifs?” and rose-colored memories that warp over time. Featuring a guest performance from guitar legend Nels Cline, “Eclipse” sparks to life as Looms establish a lush instrumental bedrock. 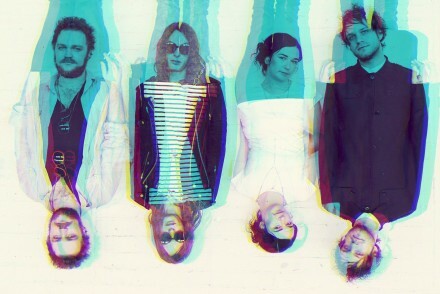 Although vibrant in its full band form, The Way Up’s lead single goes back to Mekawy’s lonely time up on that roof as an eclipse began, forcing himself to stay up there until the song was completed. Such is the push and pull at the heart of The Way Up; a heart-rending, expansively and beautifully realized full band effort born from a brutal, solitary reconciliation. Listeners who have loved and lost will find a friend in Loom’s latest effort, no matter where one is in their journey. Stay tuned for more from Looms and be sure to follow them on their social outlets detailed below. The Way Up is out May 3rd and is the fifteenth release from Good Eye Records. Reema returns with new single, Four Letter Words, out 9th March 2018 via YellowBrick Music.